Sharing your faith with friends or neighbors creates anxiety for a lot of Christians, but at Christmas, people are more open to talking about Jesus than at any other time of year. Maybe you’ve been praying about someone for a while now. Christmas offers a great opportunity to start that conversation. Or maybe you’ve already had the occasional conversation with a friend, neighbor, or family member. Christmastime is a great time to take another step, whatever you think that might be. And don’t forget that the Holy Spirit is already doing his work too! You don’t have to do it all—nor could you. So take the pressure off. Just do the part you’ve been called to. Perhaps someone has been on your heart and mind. Who is it? Why have they come to mind? Take time to listen and lean in to that prompting. God loves them, and he’s already at work. That prompting you’re feeling is evidence of it. What act of love and kindness to them would feel natural to you—with God’s help? “Natural” doesn’t necessarily mean “comfortable.” That’s okay! 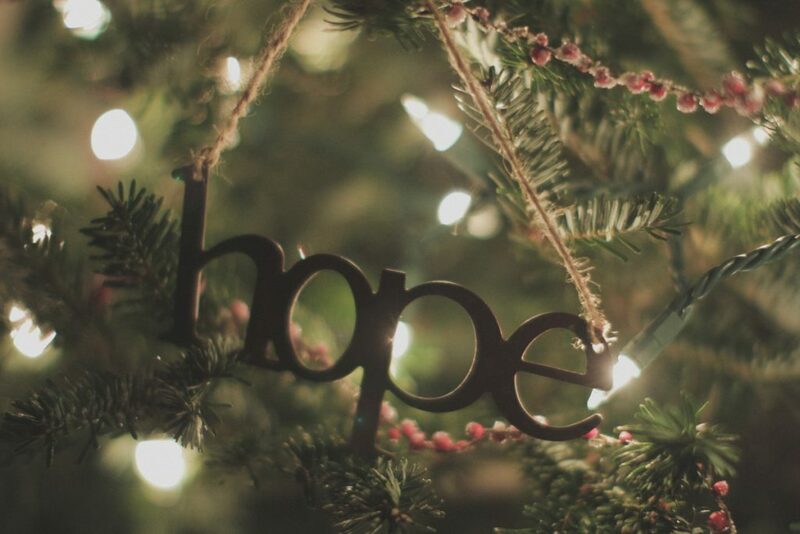 The story of Christmas reminds us that God is already at work. His work is most evident and clear in Jesus: “We look at this Son and see the God who cannot be seen.”* Take encouragement from that. You’re not alone in reaching out to your friends, family, and neighbors. God has already gone ahead of you! As you think about the people in your life, you know the pains and struggles they are facing. You know their history and their hopes. You know their fears and faults. 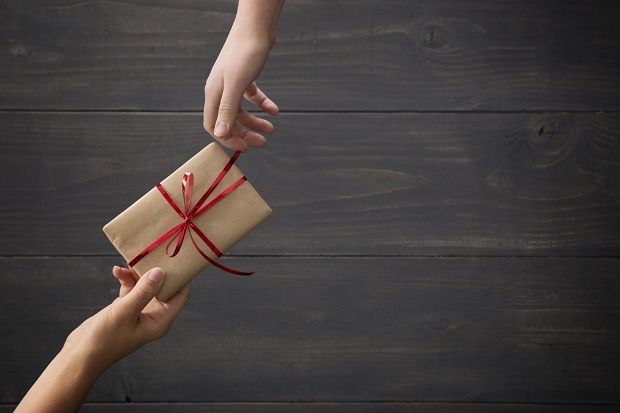 But Christmas reminds us every year about the gifts that God offers through Jesus. As you think about the people you love, what gift do they need that you can help them see this Christmas? At Christmas, God demonstrated his love for us by sending his Son to be born as a human baby—to live among us and ultimately die for us. As we receive God’s love and are transformed by it, we are called in turn to love God by loving others as his representatives in this broken world. The angels announced to the shepherds that the coming of Jesus was a great and joyful event that was significant for everyone. God had come to live among us! 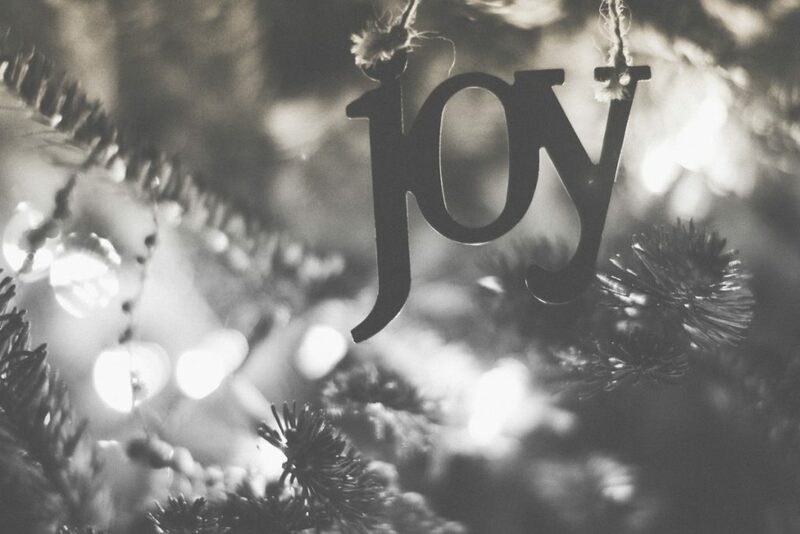 Life in this world is often difficult, but living with God’s constant presence and an eternal hope allows us to experience joy no matter what we may face. God’s presence in our lives is always a reason for joy. The prophet Isaiah spoke of the Messiah as the Prince of Wholeness—the Prince of Peace—so we often reflect on peace and wholeness as a gift of Christmas. In a world filled with conflict, anxiety, loneliness, and suffering, many of us long for peace—to be complete and whole. Jesus offers us personal wholeness and peace with God and his people through his first coming, and we now long for the ultimate eternal wholeness he will bring when he returns. In a world filled with conflict and suffering, people often lose all hope. The coming of Jesus into this world offers us a clear and real hope that everything wrong in the world will be made right again in the end. And by following Jesus, we can offer hope to others not only for life today but also for the eternal life to come. By sending his Son at Christmas to reconcile us to himself, God demonstrated his desire to reach out to us and to call us into friendship with himself through Jesus. Our purpose in life is first to joyfully embrace this friendship with God, and then to join God in his redeeming work in the world, whatever form that might take. By sending Jesus at Christmas, God was putting into action his plan for our forgiveness and redemption. Through his eventual death on the cross, Jesus would pay for our guilt before God and pave the way to our reconciliation with him. And as those who have been forgiven, we are called upon to give forgiveness to all those who have wronged us. 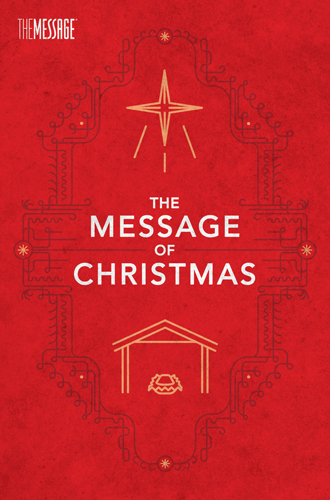 “The Gifts of Christmas” are taken from The Message of Christmas. Read chapter now for free.